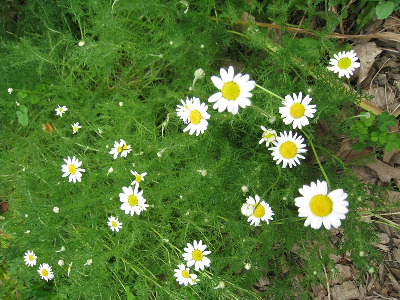 Probably originally native only in southern Europe, but now a widespread naturalized weed. Roadsides, railroads, fields, parking lots, and other disturbed sites; a weed in lawns, gardens, and nurseries. 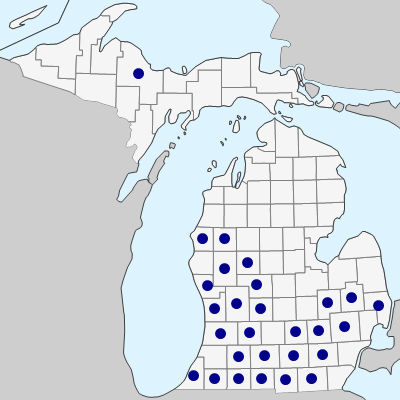 The earliest Michigan collection seen is from Ann Arbor (Washtenaw Co.) in 1860; apparently collected soon afterwards in Flint (but specimen undated); well established across the state in the 1890’s. MICHIGAN FLORA ONLINE. A. A. Reznicek, E. G. Voss, & B. S. Walters. February 2011. University of Michigan. Web. April 21, 2019. https://michiganflora.net/species.aspx?id=222.